Trefinasa de Mexico S.A. de C.V.
Manufacturing of ACS strands for ACSR and earthwires. 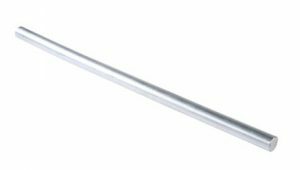 Manufacturing of extruded aluminium tube and profile. 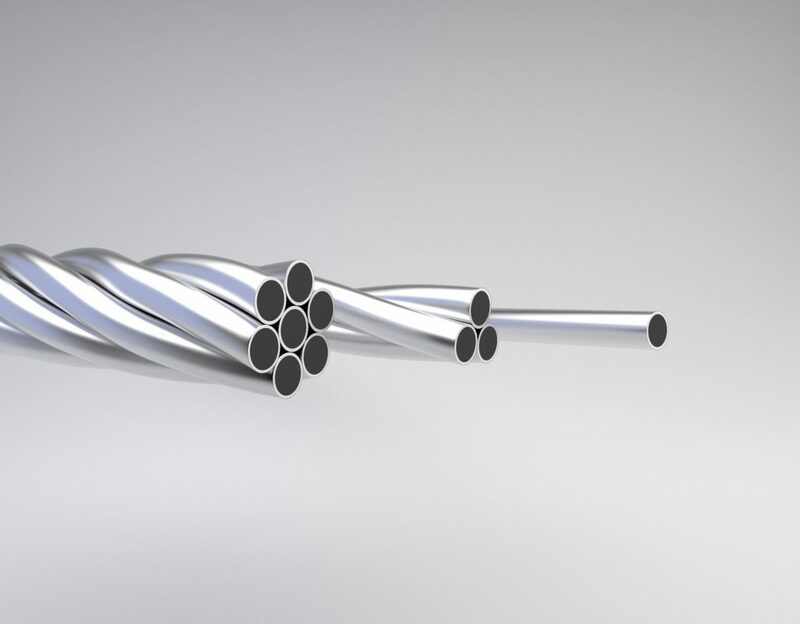 The covered aluminum steel wire for compression, internationally known as Alumoweld or ACS, is a wire of high resistance whose cover is carried through an extrusion process, that adheres the aluminum by pressure and heat. Once the covering process is finished, the wire is drawn until its final diameter without any alteration in the aluminum steel ratio. 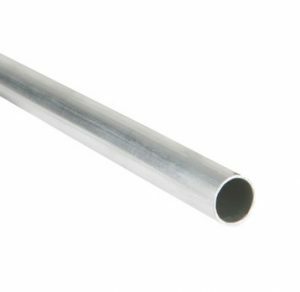 Aluminium tube is produced by means of continuous extrusion in different aluminium alloys. Pure aluminium alloys 1235 / 1060 / 1370. Aluminium alloys 3000 series (AW 3003 / 3103). Wall thickness >= 0.40 mm. 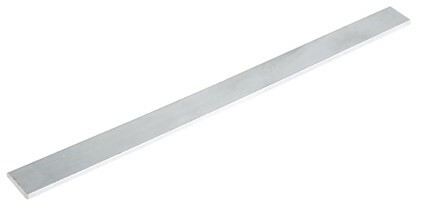 Outer diameter between 2 mm and 30 mm. 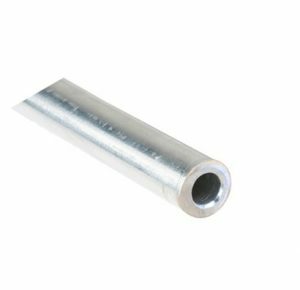 Direct extruded tube: ± 0.04 mm. Extruded + drawn/calibrated tube: ±0.02 mm. Direct extruded tube >= 60 MPa. Extruded + drawn/calibrated tube >= 80 MPa. Different shapes and alloys according to customer requirements. 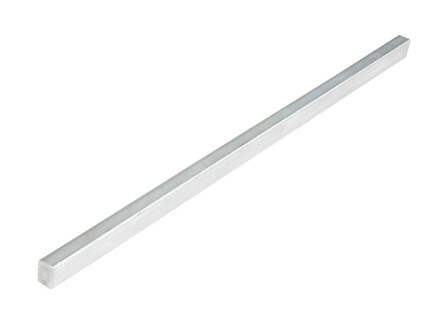 Aluminium Products are manufactured by continuous extrusion machines. Actual production capacity for tube and aluminium profiles is 1000 Ton/year. Capacity will grow according to market development and necessities. 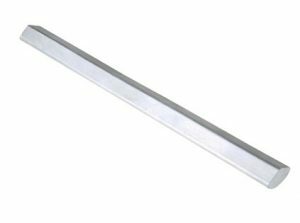 Aluminium Products surface quality is controlled using an on-line Eddy Current equipment during all the manufacturing process. Finally, tube’s sealing is guaranteed by means of nitrogen pressurization. TREFINASA has arranged a Factory Laboratory with modern testing equipment for analyzing the product in all fabrication stages. These results are fully included in the quality report to guarantee customer specifications and requisites. Quality System is according to ISO-9001 Standard.